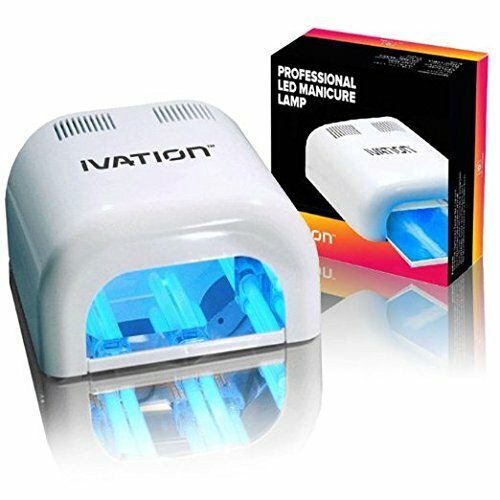 There are tons of UV and LED lamp that you can use to cure your nails. 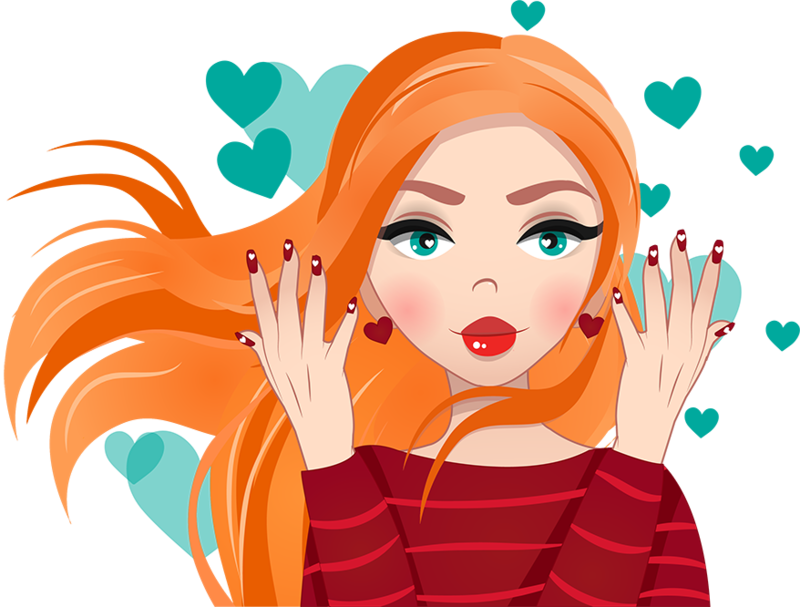 Most manicures you perform will allow you to use one or the other, or perhaps just natural light to cure the nails. However, if you want to optimize time, I highly recommend you get a nail lamp specific for your curing needs. This guide will help you determine the type of nail lamp you need! 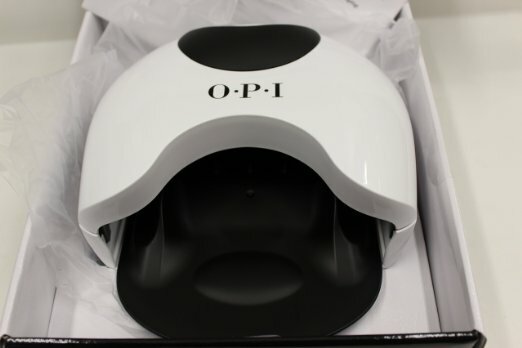 A nail lamp that costs $40 versus one that is over $100 will not only give you faster results, it will also be of higher quality. Nail lamps aren't just light bulbs in a plastic package, they are specific to your needs, such as; time, reliability and ease of use. I am currently using a a 36 Watt CND UV Lamp and let me tell you, it was well worth the money. 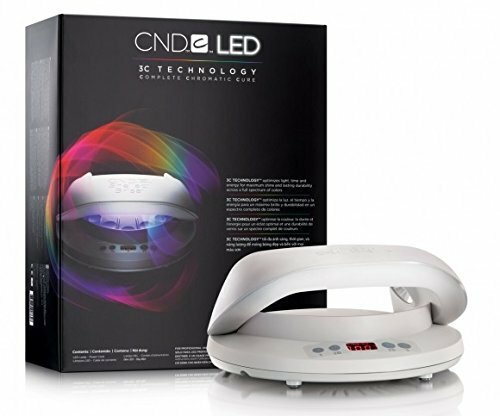 This CND LED Lamp the best that is being sold online by CND at the moment. 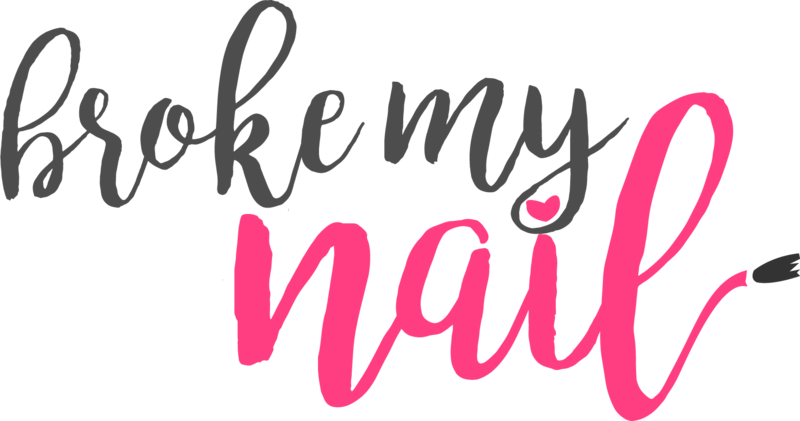 What nail polish brand do you use often? 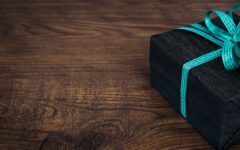 This question directly relates back to whether or not you need an LED or a UV Lamp. Of course you may use a UV lamp for all your curing needs, however, if you are only dealing with Gel, you will probably want an LED Lamp since it is faster. Look at the table in my LED vs UV nail lamp post to figure out what kind of Lamp you need. How much do you care about cure time? If you do manicures professionally, you will definitely want a lamp that can get the job done quickly. 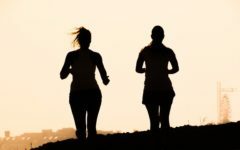 However, if this is more of a hobby or something you do once in a while for family and friends, curing time is one aspect on which you can be lenient and save some money. Generally, an LED nail lamp cures much faster than a UV lamp, however, you must once again consider the type of nail polish you use. Do you want a reliable lamp? When I say reliable, I mean a lamp that doesn't overheat and break, has a good light bulb life span, and something with a good warranty. Most lamps come with a standard 1 year warranty, but I recommend you to personally check the brand or manufacturers website for yourself. What size of lamp do you need? 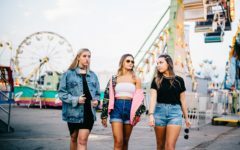 Depending where you do your manicures, whether it is on a manicure or in your kitchen and also how quickly you want to get it done, you need to consider what size of nail lamp you need. Generally, they come in two sizes; for one hand or for two hands. Usually, the nail lamps under $40 don't fit the entire hand and your thumb is left to be done separately. Some nail lamps can't fit your entire hand. Look at the sizes! What is the Best Lamp for a Manicure Table? If you want nail lamp that fits nicely on your table, it is a matter of choosing the right size. Refer to my post about manicure tables and the charts below to find a size that you like. You can take your nail lamp anywhere, so if you decide to upgrade your table or work on the granite top in your kitchen, you can use these manicure lamps. A nail lamp that has a timer and a fan? Sign me up! These are slightly more expensive, but if you're going to get a timer and a fan separately, I suggest you just get one of these all-in-one lamps. These are slightly more on the expensive side with price tags over $100, but let's be honest, doing nails isn't a cheap hobby. Now, let's get into the nail lamp comparisons. 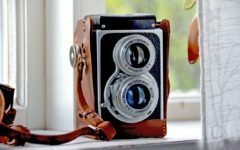 Why are CND and OPI Lamps so expensive? Well, it's mainly because they have a built-in fan and it's the brand name. Branding ensures a warranty and bulb life while the fan is for air quality. The other small UV nail lamps do the job just as well, however, for comfort and air quality control the fan is important. 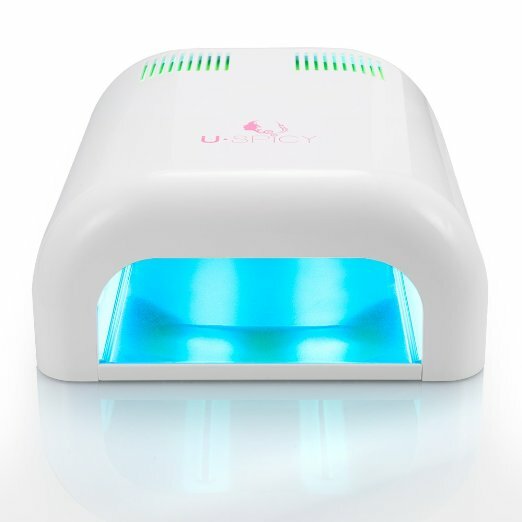 What is the best UV nail lamp for Gel nails? 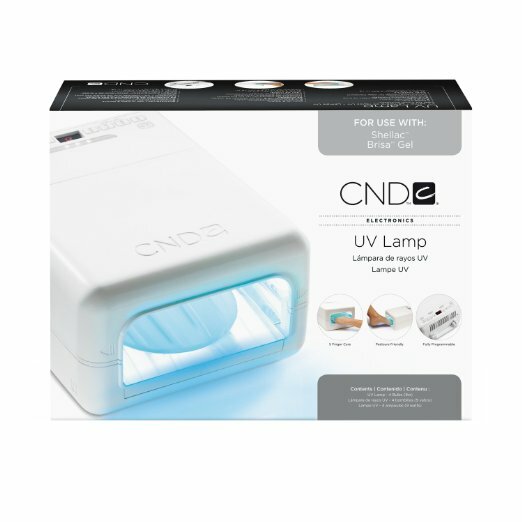 The CND UV Lamp and OPI UV Light are the best UV nail lamps you can find. However, the UV nail lamps under $100 still do the job perfectly fine, they just don't circulate the air. All the lamps have 4 9-Watt lamps to cure your nails. Where do I buy UV bulbs for nail lamps and replacement bulbs? You can get these from the brand website of the nail lamp you have or just go here and buy a generic one. 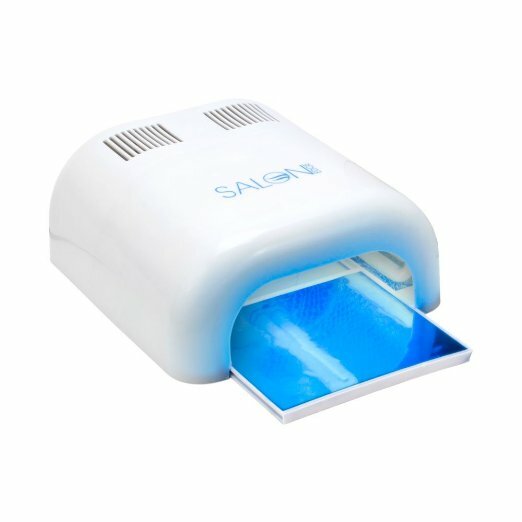 Should I buy a nail polish kit with a UV light? That's completely up to you. 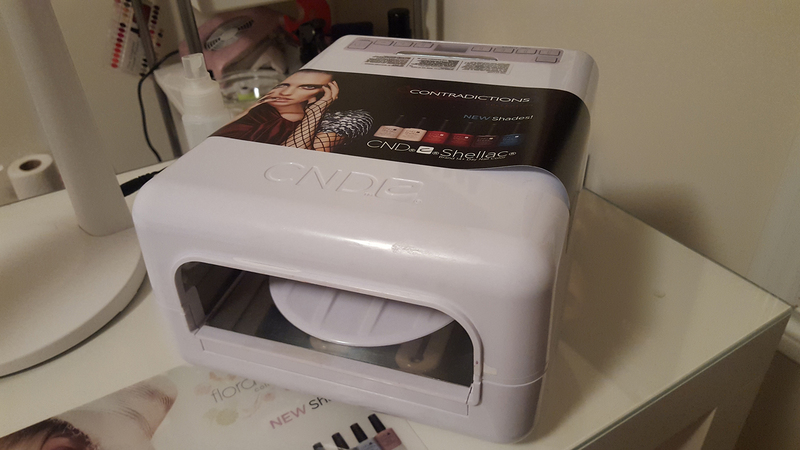 When I started getting into everything about nails, I bought the CND UV light separately from all my nail polish and gels. 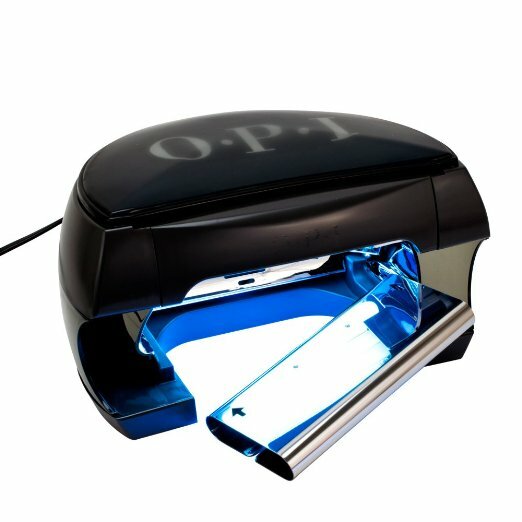 Now that I think about it, purchasing a kit such as the OPI Gel Nail Polish Kit with a UV Light would have been much more economic. What's another UV nail lamp brand that you recommend? The NSI UV Lamps are pretty solid for any professional nail technician. However, you may only buy these at specific locations and may need credentials. To find out more about UV nail lamps check out my post here. What Watt LED lamp to use for Gelish? Gelish has their own LED Lights, and they recommend using the 36 Watt​ LED lamp to cure your nails. What Watt LED lamp to use for Gel Nails? Any Watt LED lamp will be able to cure gel nails, however, the lower wattage you have, the longer it will take. 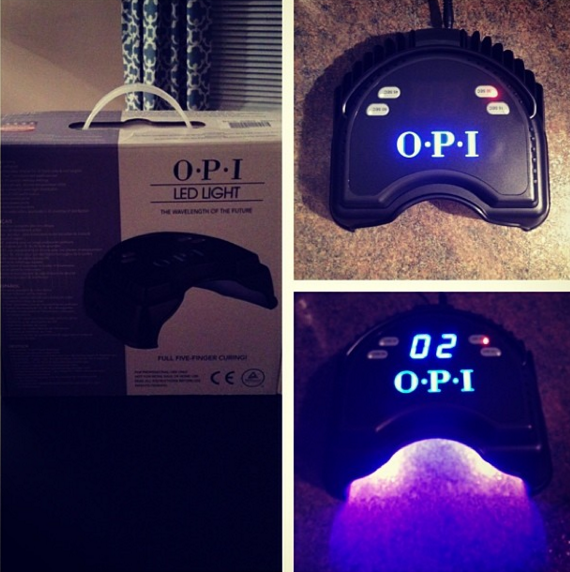 Make sure to follow instructions for your LED nail lamp and the gel product. What is the best Wattage for LED nail lamp? There is no "best" wattage. Most of them come in a standard 32 Watt and it's enough to cure some nail polishes in 5 seconds. Can Shellac be cured with an LED lamp? Short answer; Yes. Long answer? LED Lamps emit the UV wavelengths to cure all kinds of nail products. Best LED nail lamp for home use? Well, you definitely don't need a $500 LED nail lamp in your house unless you have the cash. Anything within the $100-200 range will work well and it will come with all the nice features you want. 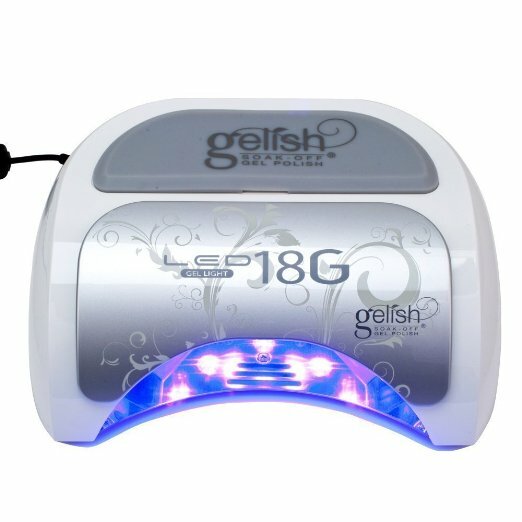 I'm going to say that the Gelish 18G LED Lamp would be perfect. However, an OPI LED Lamp isn't a bad alternative. To find out more about LED nail lamps check out my post here. Thank you for taking the time to read my UV and LED lamp guide! Let me know which nail lamp is your favorite and if you end up buying one of the lamps from the above tables!